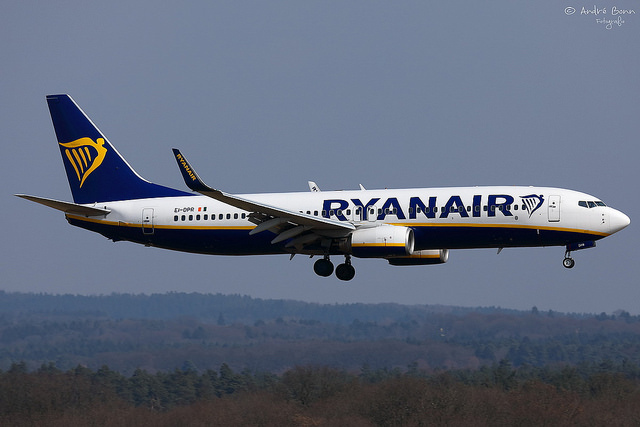 Ialpa pilot union members who work for Ryanair are planning to strike for 24 hours next Thursday, 12th July. The strike will begin at 1am on the 12th and continue until 1am the next day. 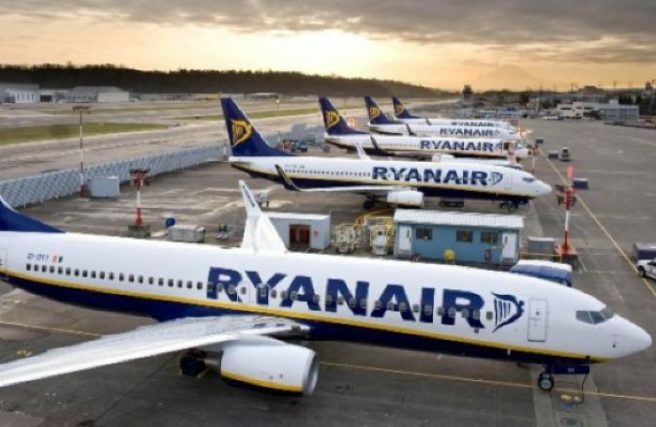 Ryanair has responded to this announcement by saying that they are ''disappointed'' in this ''unnecessary'' course of action yet they believes that the majority of Ryanair passengers will be unaffected by this. 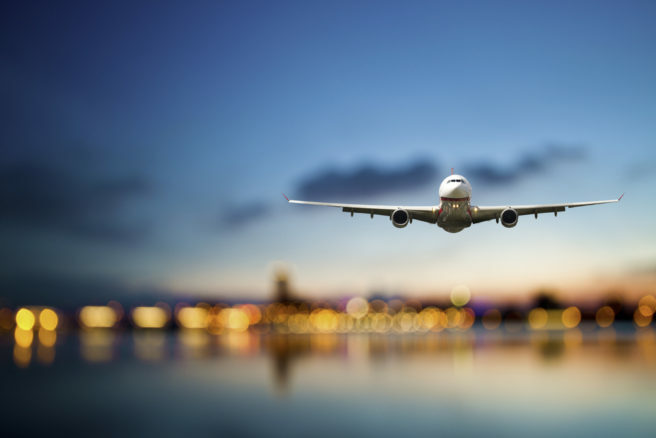 July is a busy summer month for airlines, with huge numbers headed off to sunnier climates for their holidays. Understandably, many people who have booked with Ryanair are panicking about the consequences that this may have on their travel plans. Hey @Ryanair and @forsa_union_ie if you strike next Thursday as planned I will miss my dad's retirement party. Don't be that guy!!!!!!!!! After negotiations with the airline broke down, the Ialpa Union said that a landslide 99% of their members had supported the industrial action in a ballot. The dispute is over management’s approach to the transferring of pilots between it's African and European bases. The Irish Airline Pilots’ Association has also released a statement giving notice of the strike. With the strike action set to take place next week, let's hope that this mess gets sorted before then. Otherwise, there's going to be a lot of unhappy Ryanair customers. 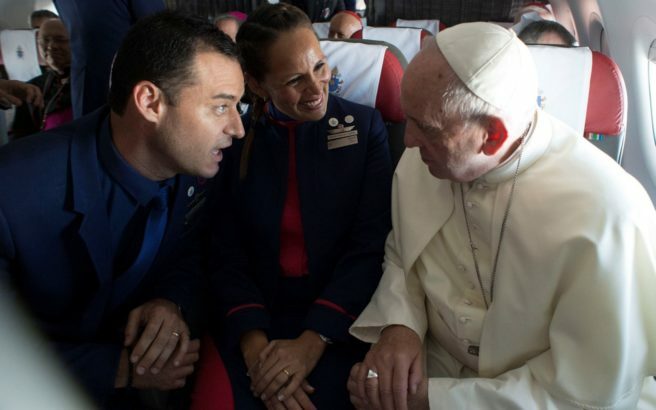 Love was quite literally in the air this week when whe two air stewards had their marriage officiated by Pope Francis during a flight to Chile. Paula Podest, 39, and Carlos Ciufardi, 41, who have been together for 10 years, were both working as flight attendants on the Catholic leader's plane when the idea struck. 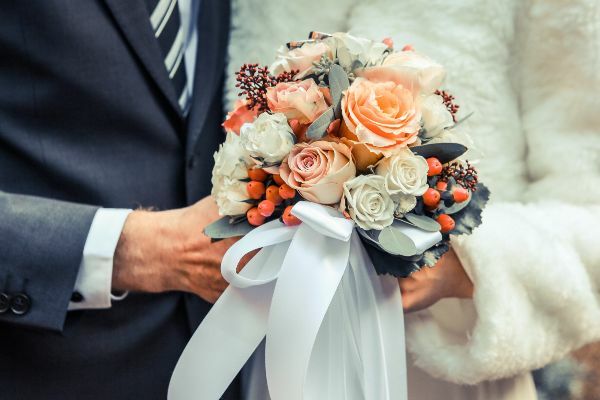 The pair, who have two children together, have been civilly married since 2010 and had been planning to hold a religious ceremony. However, their plans were halted after the church they had planned to marry in was damaged in a earthquake. 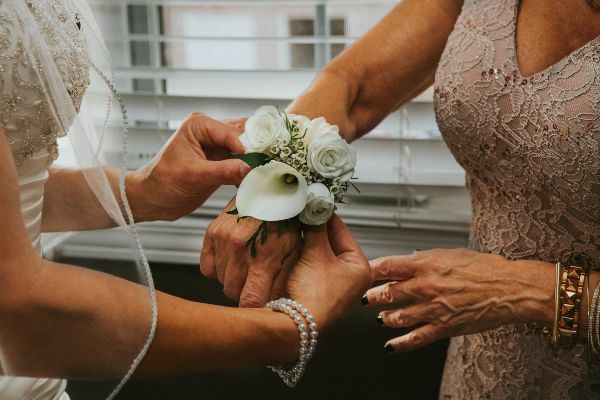 After explaining their circumstances, Pope Francis offered to officiate their marriage there and then – 36,000 feet above sea level. “What he said to us is very important: ‘This is the sacrament the world needs, the sacrament of marriage’,” Ciufardi told reporters. A photo released by The Vatican shows a handwritten document, signed by the Pope, validating the couple's marriage. Twitter users were quick to congratulate the happy couple and commend Pope Francis for his kind act. New members of the Mile High marriage club.. Congrats to the lucky newlyweds! 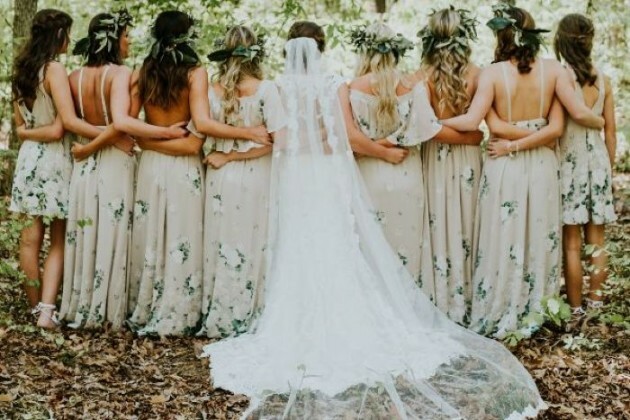 That is one of the best wedding stories, ever! Pope of surprises!! How lucky and blessed are that couple? 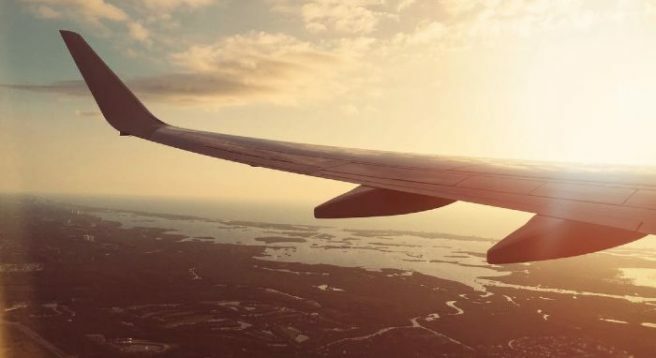 Bad news for anxious flyers – scientists have predicted that serious flight turbulence will increase threefold by 2050. Researchers at the University of Reading believe climate change is to blame for the dramatic increase. The group tested their theory by using supercomputer simulations and found that popular flight paths will be the worst affected with turbulence over the North Atlantic set to rise by 180 per cent, Europe 160 per cent and North America 110 per cent. The type of turbulence researcher looked at (clear air turbulence) does not threaten to bring down planes – though it can cause injury to passengers and crew. Professor Paul Williams, the study's lead researcher, said: “This problem is only going to worsen as the climate continues to change. 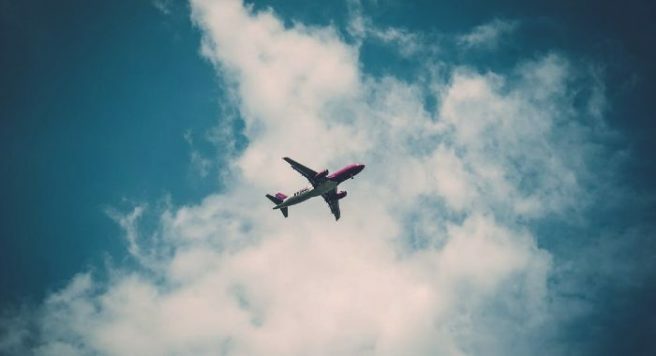 What's more, the cost of flying is expected to increase as a result of climate change, with transatlantic flights expected to take longer due to changes in the temperature-controlled plane mechanisms. So basically, get all your travelling out of the way now, because we are all probably going to be too poor and scared to do it in a few years. Even though the sun is beaming in Ireland, many of us are heading away on summer holidays. Now, we've already heard some pretty rotten facts about flying, but this latest one has made us feel totally gross. Why? Because we basically have to use it every time we fly. 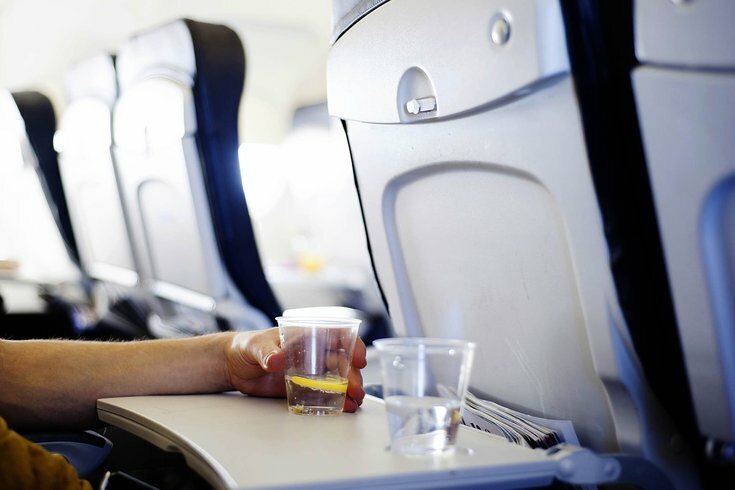 According to flight attendants, tray tables carry a serious amount of germs. 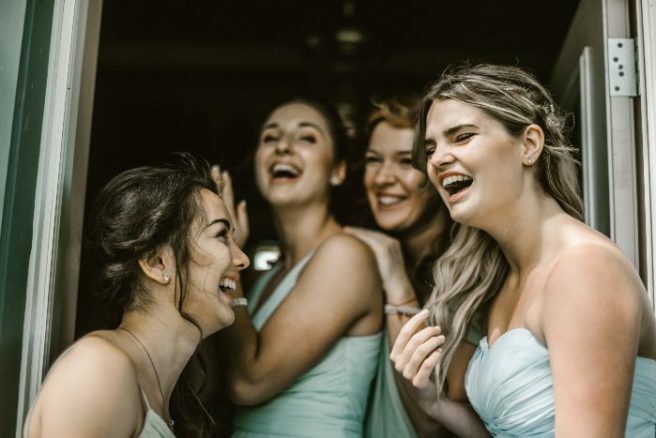 Hello Giggles reports that a recent experiment by TravelMath found tray tables to be the dirtiest part of not only a plane, but the airports, too. A microbiologist collected 26 samples from four flights and five airports and found that tray tables have 2,155 colony-forming bits of bacteria living on them. 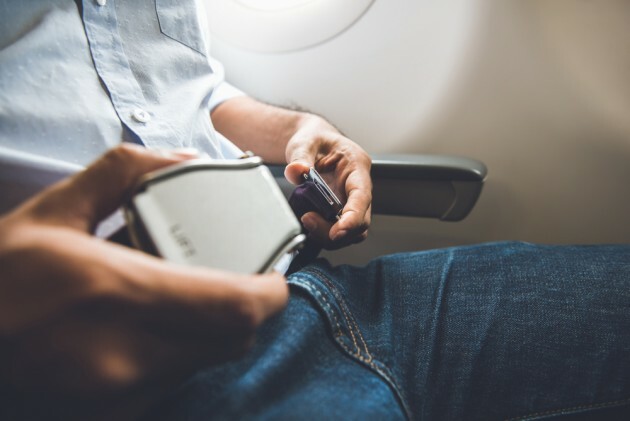 While nothing will ever turn us off flying away on holidays, we think we might bring some disinfecting wipes with us on our next plane journey. 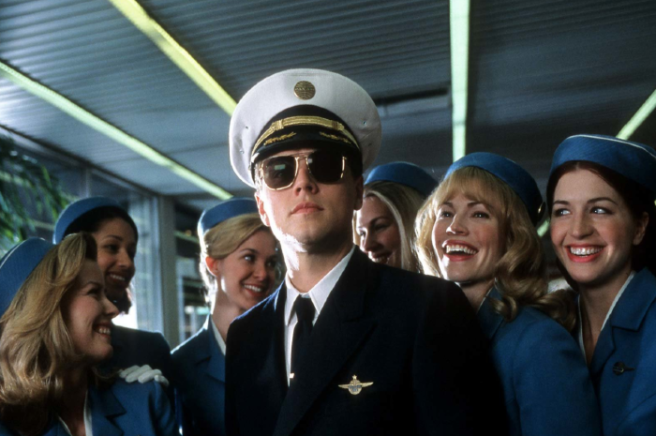 Pilotless planes are in the near future and who else is terrified? 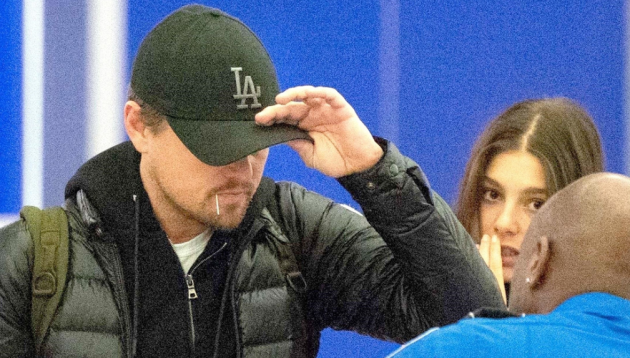 For some, flying can be a scary experience. From motion sickness, to ear popping during take-off; many people fret during a plane ride… so, what about pilotless planes? According to Reuters, the idea will come to life in the near future – and we don't mean five to ten years, we're talking about in a few months time. 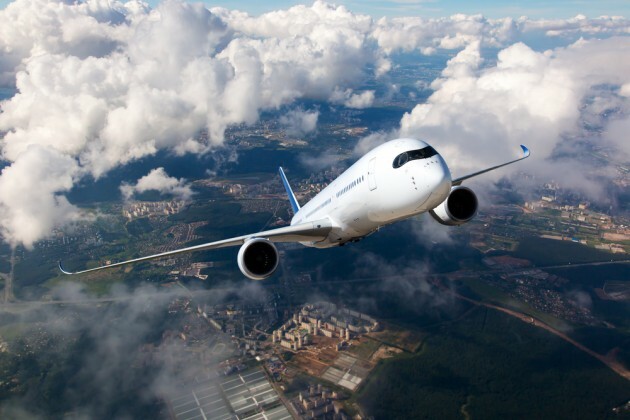 Speaking ahead of the Paris Air Show, Boeing's vice president of product development, Mike Sinnett, said that "the basic building blocks of the technology clearly are available". The VP, who is a pilot himself, explained that he hopes to "fly on an airplane next year with some artificial intelligence that makes decisions that pilots would make". However, while the technology to do so is there, meeting safety standards is another matter. "I have no idea how we're going to do that," Mike said. "But we're studying it right now and we're developing those algorithms." He added that if a plane can't land safely, "we can't go there". While we have the tech stuff sorted, and looking into safety procedures is all well and good, how many of us would actually want to fly on a pilotless plane? "It appears that people are more comfortable with a pilot directly at the controls, and on the plane," an aeronautics expert, Stephen Rice, wrote in 2014. If you have an early-morning flight it might be a bit too much to lash down the vino before 9am. Therefore, you (begrudgingly) ask for a tea or coffee when the air hostess comes around. 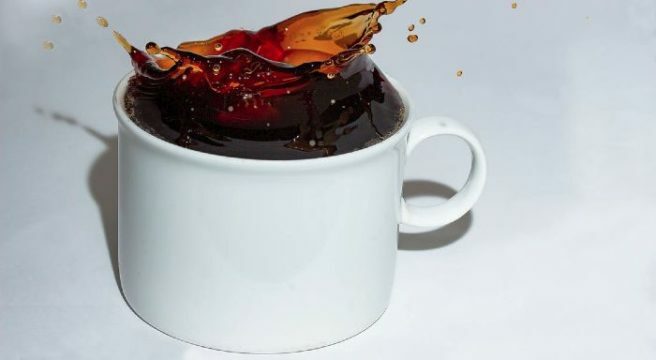 According to Travel & Leisure, the reason tea and coffee tastes so different (i.e. rank) on planes is because of the water they use – and it can't be avoided. It's understandable that the water in the tanks on board isn't the purest, but the publication reports that "an EPA report found that 12 percent of commercial airplane water tested positive for coliform bacteria, which usually indicates other gut-rocking bugs like E.coli are present." It's a great thing when you find something you love and it ends up being your job. It's what everybody wants – but unfortunately not everyone can achieve it, except for this female pilot. Maria Pettersson is from Sweden and is a stunning Ryanair pilot. 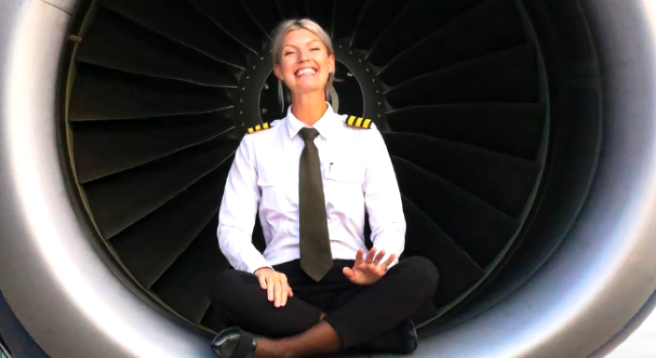 It's clear that she loves her job and in a recent post on her blog, she said: "Once you have tasted flying you will forever walk the earth with your eyes turned skywards- if this is true, you know aviation and flying is for you." And not only does her blog show off stunning scenes from the pilot's cockpit, but her Instagram account displays what the life of a pilot is like – and people can't get enough of it. Full of shots from inside the plane, her work wardrobe and some of the stunning destinations she flies to, it's easy to see why she has more than 180,000 followers. One fan wrote on her page, "You are beautiful and can be anything you want but never give up flying. I love your positive, crazy, have fun attitude!" 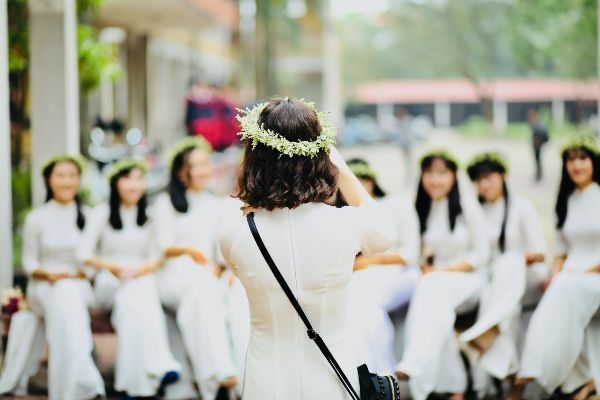 Another said, "You're IG is becoming my online happy place," and another fan wrote, "You are an inspiration… Showed this to my daughter and told her that she can be anything she can put her mind to." 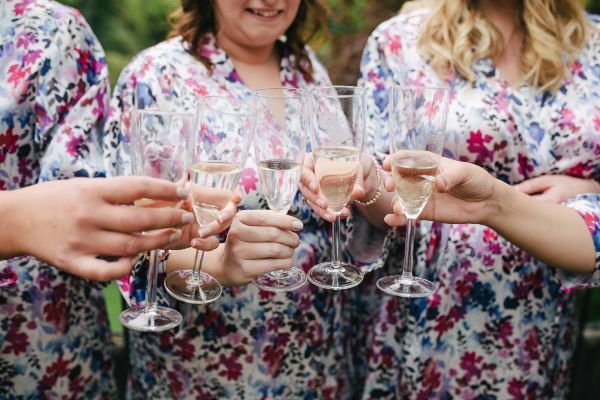 Are you as obsessed as we are now?! We’ve long suspected that Kate Middleton is some kind of superhero and finally it seems we have found actual proof. As well as looking impeccable all of the time and possessing the ability to sell out entire clothing lines at the drop of a hat, the Duchess of Cambridge has now revealed that she can actually fly. The Internet has been left baffled by a recent photo in which the Royal beauty floats alongside David Cameron and brother-in-law Price Harry without either foot touching the ground. 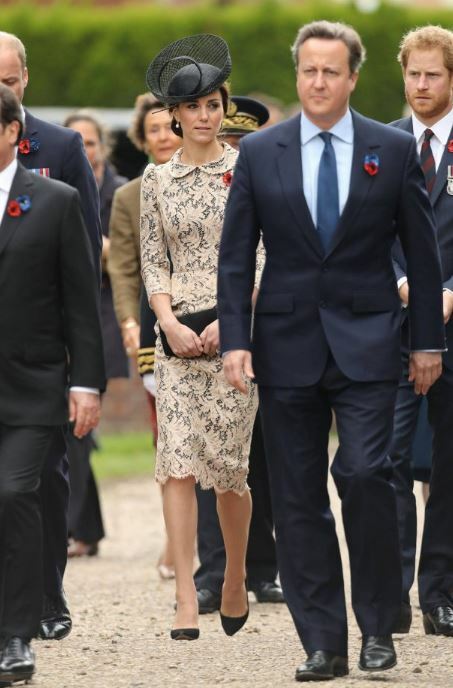 Dressed in a collared lace dress for the Thiepval Memorial, the mother of two seems to hover angelically in the air as she looks off into the distance. Saint Kate? We think so.